RED, the hot new storefront in Fredericksburg, Texas offers clean vintage furniture, original antiques, sleek modern pieces and great textured accents. To receive your FREE copy of the newsletter, sign up at redinfred.com. "Crack Heads": The release of the book is being delayed by two or three weeks due to production issues. The first print run was not up to Chris's high standards. Brown said "I have a certain vision going into a project. After seeing the proofs, I just felt a few tweaks needed to be made. I'm very excited about this release." Further details soon. 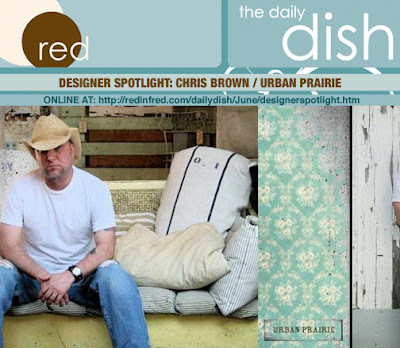 RED "Designer Spotlight": The Urban Prairie camp has been told that Chris's "Designer Spotlight" should premiere online sometime this week, possibly Wednesday, the 27th, as part of RED's "Daily Dish" newsletter. To assure that you do not miss it, sign up for your free copy at redinfred.com. A peek at the cover of Chris Brown's latest book "Crack Heads". 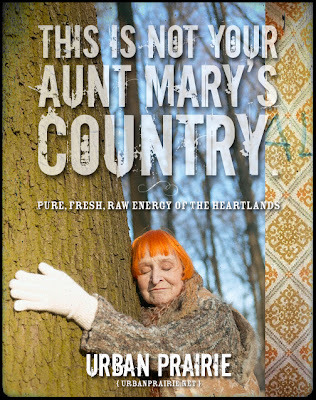 This is the first release in the Urban Prairie "Oddity" series, under the REFUELED BOOKS label. Details on it's upcoming release SOON! 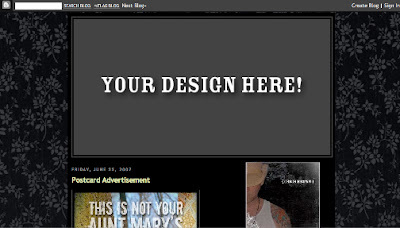 ATTENTION Graphic Designers & Urban Prairie cult followers! 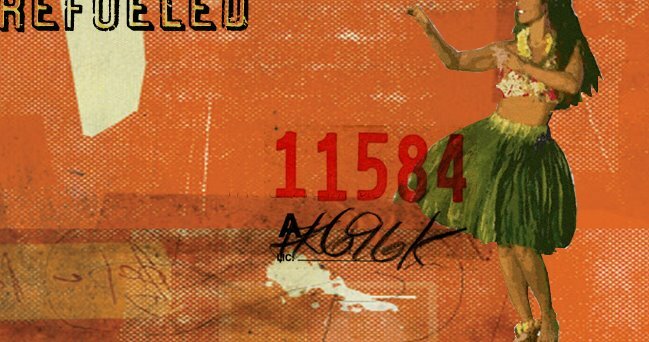 DESIGN the August header graphic for Chris Brown's "REFUELED" blog. The best design will appear on the blog for the whole month of August. Get those creative juices flowing. Entries should be emailed to: chris@urbanprairie.net no later than July 28, 2007. 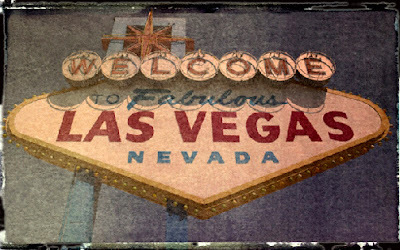 Back from a "styling gig" in Las Vegas. Three HOT days and nights spreading the Urban Prairie vibe. Hope to have UPDATES on all projects in the works sometime this weekend. STAY TUNED! Lo and Behold are Mike Miller and Karen Linder. They've been in business since 1997 buying and selling cultural oddities, folk art, not-folk art and antiques. Mike is originally from Bethal, Pennsylvania where he reluctantly absorbed the antique trade by working part time in his father's auctioneering business. Karen hails from Middletown, Ohio and defiantly quit her sensible job in the advertising world to join Mike in the pursuit of mysterious and wonderful objects. 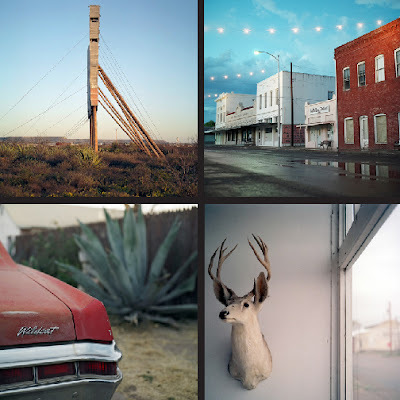 They travel extensively in search of particularly thrilling items that fall through the cracks of everyday life. 1} Auction box lots filled with treasures. 2} Vintage clothing purchased at thrift shops. Recycle and reuse and help save the earth by buying one less thing manufactured in China. 3} Yul Brynner in "The Magnificent Seven". Now that's a manly man. And a gunslinger with honor. 4} Community Supported Agriculture (CSA). Support local organic farming by purchasing a share in a farm and receive weekly shipments of fresh organic fruits & vegetables. 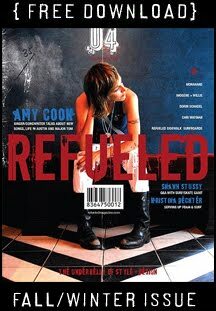 RED - The Daily Dish: "Designer Spotlight"
Seems all my favorite, cool people are being featured in mags this month. San Francisco couple, Fred & Wendy Testu are sharing their unique spin on French flea-market decorating in the June/July issue of Home Companion. Fred runs Grenouille, a warehouse under the Bay Bridge where decorators, art directors and movie set designers shop his tattered treasures that he brings back from frequent trips to France. You can listen to a podcast with Fred at homecompanionmag.com/podcast. Click on the Fred Testu link. There Fred tells how he and Wendy use walls and floors as the backdrop for their antiques. The couple is also featured in the very hip book titled Family Spaces: Creative Solutions for Family-Friendly Interiors. Their dining area is featured on the cover. 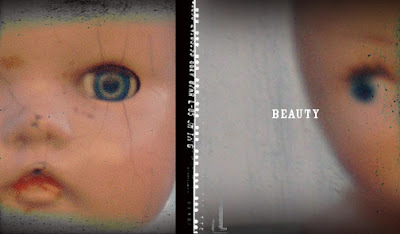 Pre-orders for "Crack Heads", a book of Chris Brown's vintage doll head collection can be posted here. Simply include your name, email address and the number of copies you would like to reserve. 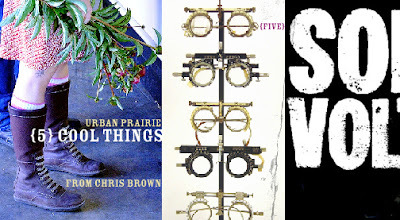 The handmade, indie vibe of the book and it's package is a true representation of Chris' Urban Prairie style. Each will be printed on recycled stock, uniquely packaged and signed. Copies will be ready to ship at the first of July. © Copyright Allison V Smith. All Rights Reserved. 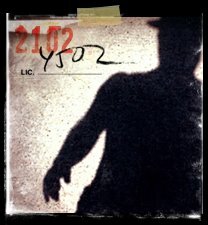 5} Neil Young's "Live At Massey Hall"